Congratulations to this years NZ TV Craft awards winners and to the finalists announced for the NZ TV Awards from the team at Red Carpet NZ! The New Zealand Television Awards recognises excellence in television, and honours the special skills and unique talents of the companies and individuals who create, produce, and perform in television programmes in New Zealand. The last NZ Television Awards event was held in 2012. 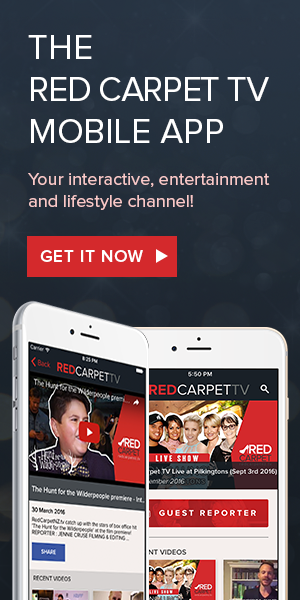 The New Zealand Television Awards is open to traditional, subscription and digital television platforms. 8 November, 2017 (Auckland) – Lippy Pictures’ Jean Batten biopic Jean has scooped the pool at the New Zealand Television Craft Awards. 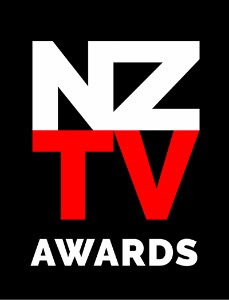 The one-off NZ on Air-funded telefeature that premiered on TVNZ1 won all eight of the technical award categories in which it was nominated. Born This Way: Awa’s Story also won big, taking out the two major factual/documentary Craft Award categories. The TVNZ1 Sunday documentary tells the story of Te Awarangi ‘Awa’, an 18-year old, openly transgender teen from Wellington who is transitioning from male to female. Also revealed on the night were all remaining finalists in the New Zealand Television Awards which are back in 2017 to celebrate the local industry and honour the best of New Zealand television content. A total of 86 finalists are nominated across 25 New Zealand Television Awards categories with the winners to be announced at the New Zealand Television Awards gala event at SKYCITY Theatre on Thursday 30th November.